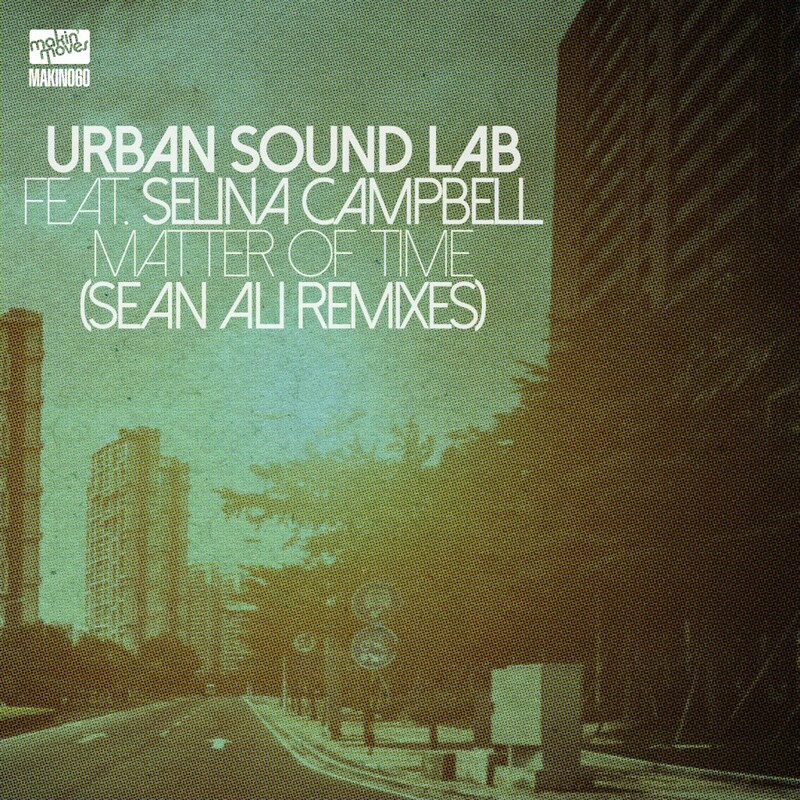 Makin’ Moves are proud to present the fresh new Sean Ali remixes of Matter Of Time produced by Urban Sound Lab aka Curtis Kirkland and written and sung by Selina Campbell both of the UK. Sean Ali hails from Chicago and we’ve really been loving his work in the last few years and he puts his special touch to this already beautiful song. Exclusive promos are available via Traxsource.com from Monday 23rd January 2017. Moxa’s ‘Family Affairs’ event is now into its third event and is causing quite a stir around London. An event that not only showcases great DJ talent and music but also talent from the art world, set in one of London’s best kept secrets ‘Miranda’ inside ACE hotel in Shoreditch. Our resident DJs Matt and Jamesey will be supporting The Analogue Cops feat Lucretio & Marieu, probably one of the hottest properties in Berlin right now! Plus support from Lorenzo AKA, DISPLACED. Art supplied by Dmitry Oskin, you need to see his work, mind blowing! Following our wonderful turn out for Caring For Claire last weekend at Kamio in Shoreditch, we head back there for our second event of the year on the ground floor. ‘A Night 4 Love’ is a free event for all you guys that fancy hitting the dance floor on Valentines weekend, whether you’re with someone special or maybe want to meet that special someone this is the event for you. Serving up the sounds will be Makin’ Moves residents Matt L-S and Jamesey playing you all the latest upfront soulful and deep house on a great Funktion 1 sound system. Makin’ Moves finish 2016 with a great song produced by one of the most prolific house producers this year, Wipe The Needle featuring one of the most well known singers in soulful house music, Kenny Bobien. Wipe The Needle have had a great 2016, with djs still playing our last release featuring Lifford ‘Rise Up’ so we’re expecting great things from this exciting collaberation. We also worked earlier this year with Kenny Bobien and it’s great to be back working with him, as we’ve always been a big fan of his music.